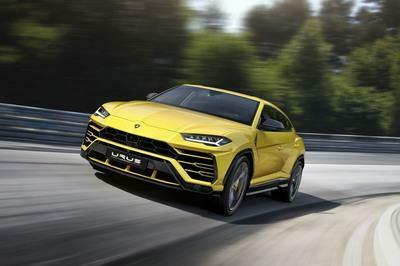 Next Lamborghini SUV to be called MLC? Now that Lamborghini has officially confirmed they will be adding an SUV to their lineup in the near future, some have already started to speculate what it will be called. 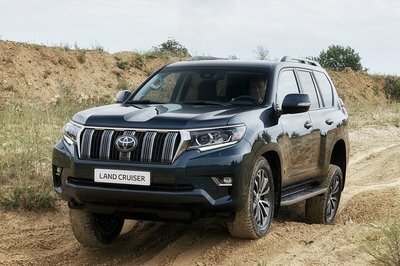 According to British magazine, AutoExpress, the new SUV will be called the MLC. Pardon us for being a little skeptical about this name, but isn’t that what the future Mercedes Coupe Crossover is going to be called? Also, Lamborghini models usually carry some sort of bull name and MLC doesn’t bring about any animalistic images. 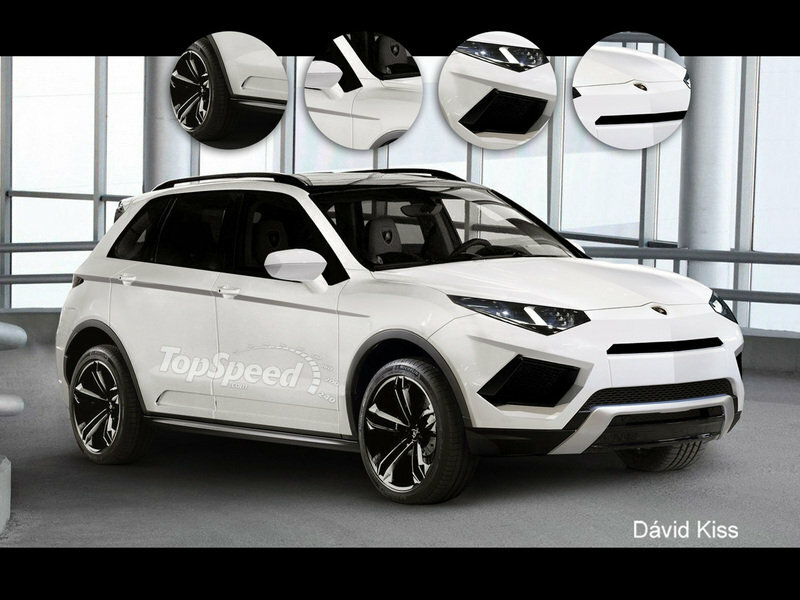 Whether it will be named the MLC or something a little more bullish, the SUV will first be seen on the 2012 Beijing Motor Show first as a concept in April. This concept version should provide a very good idea on the production model, without crazy bells and whistles to disguise the true look. 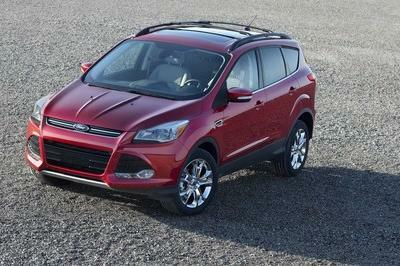 The new SUV will be built on the same platform as the Audi Q7, the Porsche Cayenne, the Volkswagen Touareg, and the new Bentley SUV. However, Lamborghini has been allowed to modify the platform in order to reduce the weight by as much as possible. This reduction of weight was achieved thanks to the Lamborghini engineers that worked to develop carbon fiber versions of key cabin structures. These adjustments reduced the weight by about 880 lbs., with hopes to keep the overall weight to about 2000 kg (4400 lbs). Under the hood, Lamborghini will combine a 5.2-liter V10 engine with an electric motor and a lithium-ion battery pack for a total output of about 600 HP. The production version of the Lamborghini SUV is set to arrive in 2015 and will cost about $200,000. Well, I could say that its power is already evident on its front fascia. It’s just it is immeasurable without knowing its specs. Its name stinks; it doesn’t fit this high-end vehicle. Anyway, I love how the performing figures are great. Is MLC an acronym or something? No matter what it is called, its trademark unique appearance will always be remembered by people, even if they aren’t car enthusiasts. You guys are funny; I can’t help but remember Star Wars movies now. Because this is a medium-sized vehicle, I expected its engine to be that good. Well, I am not disappointed; it gives a great force of 600HP. Eh, there could be better names for it. 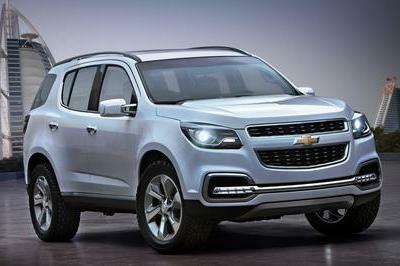 And light weight SUV you say? However big it is, it can be quite fast then. And I couldn’t agree more to benjie_klien. LOL. This really does look like a transportation from Star Wars. GoldenBullet, you’re right. This modern Godzilla looks stunning, and its speeds can also determine by its roaring sound. Jhoy_Pinini, this SUV looks like a Star Wars soldier wearing same black and white metallic outfit, but it is not the issue here. This so-called MLC looks serious and more aggressive than the first Lamborghini SUV. Generalizing Lamborghini cars, we could assume this is a very good product. Although the name and concept may not be original, the modifications make up for it well. It’s basically speedier since its materials have reduced 880lbs to make it light weight. Finally, it’s a good news that Lamborghini has plans on producing SUV. 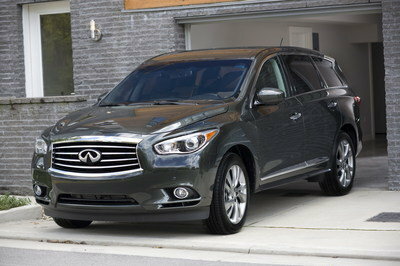 I’m looking forward to see the images from the first unveiling at 2012 Beijing Motor Show on April. It’s another thumbs up for Lamborghini! This manufacturer is really fantastic. As expected, they can always come up with designs or concepts on a different level. I maybe bias, but I just like Lamborghini cars.